Today I woke up determined to get some good sewing time in. 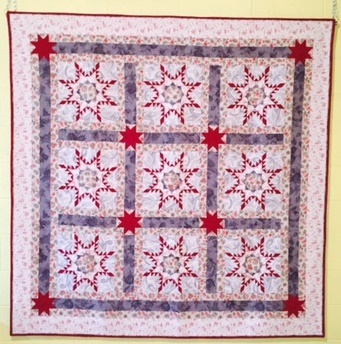 I worked on one block for my Dear Jane quilt, called “Dad’s Plaids.” No, there is no plaid fabric in this block. I also completed two of the right side triangles. RS2 – “Cherokee Lee” has 22 little pieces in it! That’s a lot for a triangle only 5 inches wide and 8 inches tall! 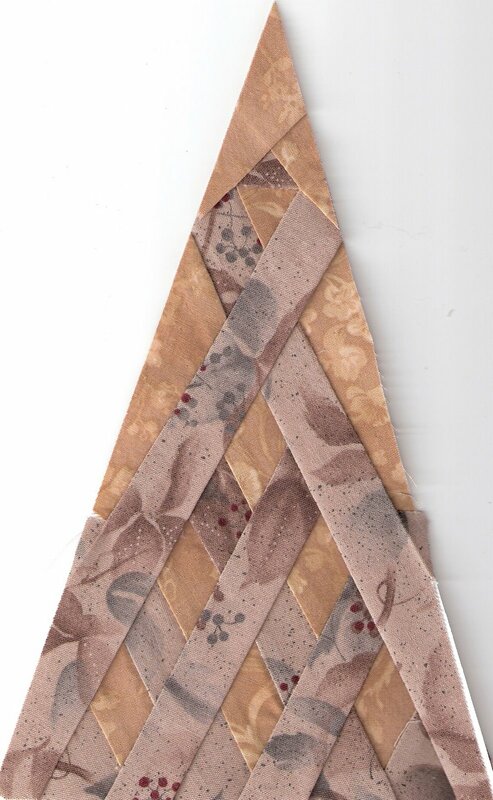 I included a piece of Japanese Taupe fabric in this triangle. 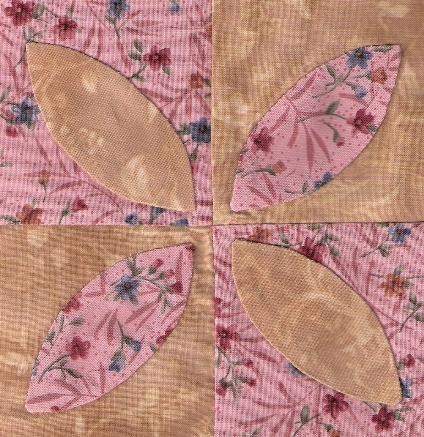 The two triangle blocks made today use a form of quilting called “paper piecing.” If you look closely, you might see a peek of paper around the edge of one of these blocks. 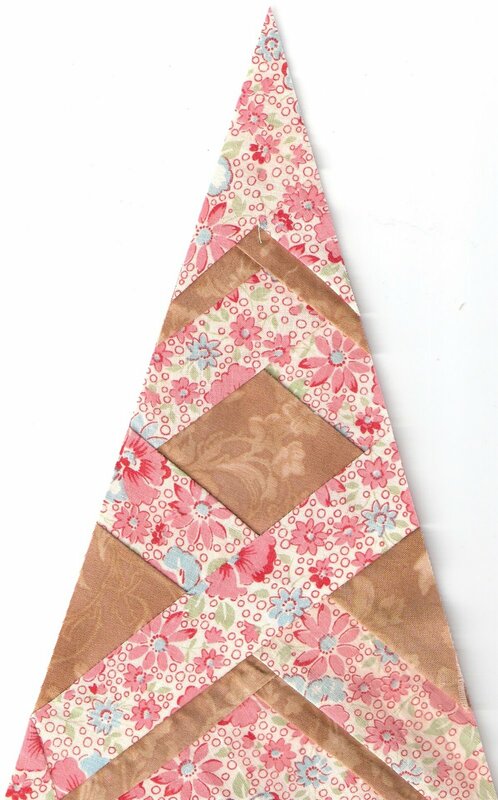 If you have never done this type of piecing before, there is a good tutorial at the Quilter’s Cache. I LOVE Saturdays! This is the last one in December… glad I could use it wisely! Very cool!! Glad you got so much done and the triangles turned out really well. Thanks for the link to the tutorial, I was scared to try paper piecing but it looks easier than I thought (hope I didn’t just jinx myself!). I’ll have to try it out. I also found an applique tutorial on that site so am going to try an applique block soon.